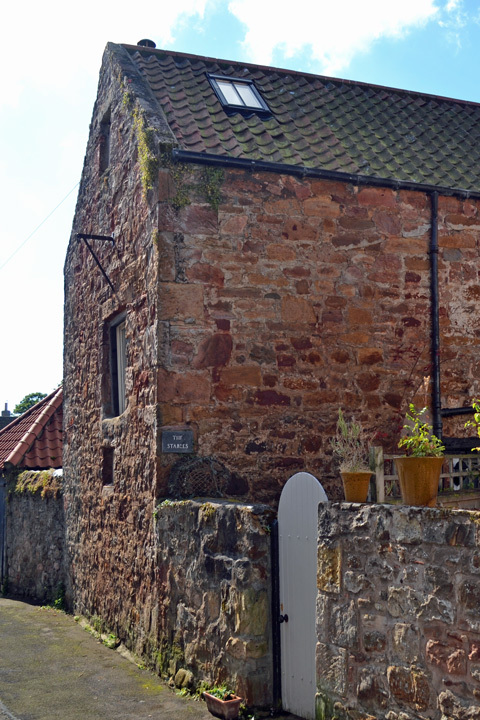 The Stables is a unique and quirky cottage sitting in the heart of Crail, one of the most beautiful fishing villages in the East Neuk of Fife. 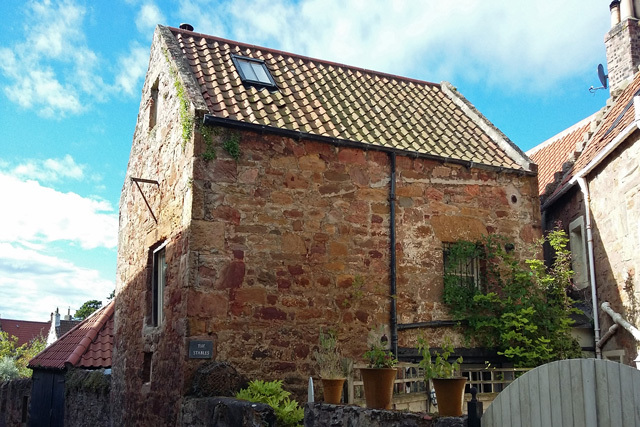 Originally built in 1800, this listed building has been sympathetically converted by local architects to create a contemporary one-bedroom cottage which retains much of its original character. 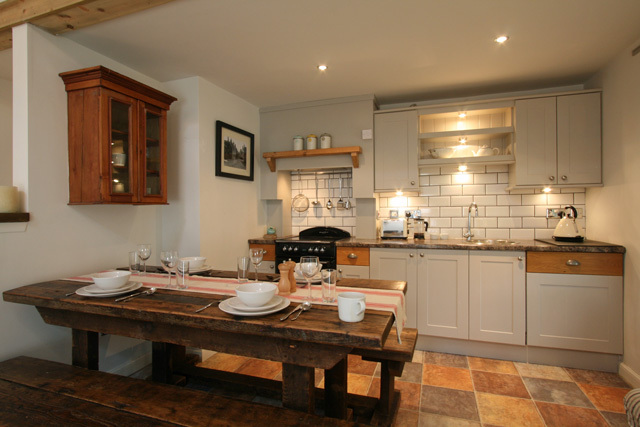 The cottage offers a bright and airy living space, a double bedroom, a bathroom and a utility room. Outside a walled patio garden provides a space to sit. 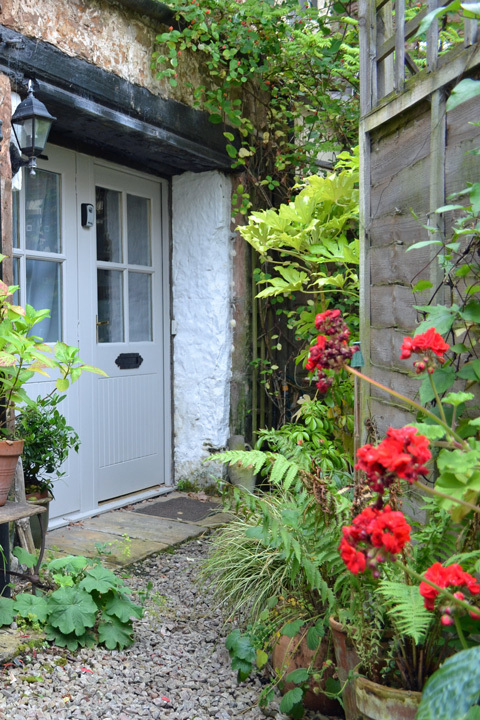 The cottage is entered via a gate from Rose Wynd and is arranged across two levels. Downstairs, the spacious double bedroom has a king-size bed and ample storage. Egyptian cotton bed-linen is provided and the room is decorated in a fresh, contemporary style. A cot and additional guest beds are available on request. 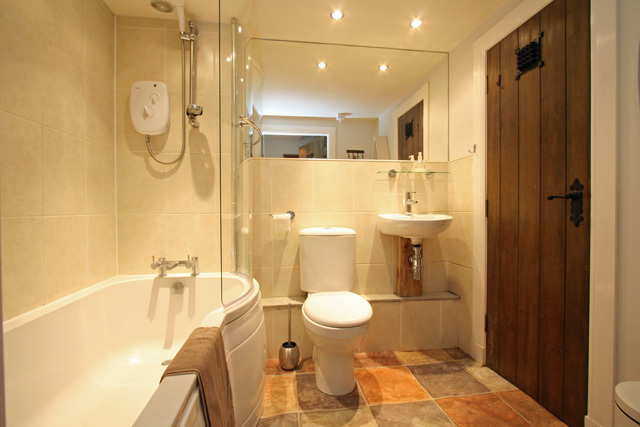 Adjoining the bedroom is family-sized bathroom providing a bath with shower over. The utility room houses the washing machine and is accessed off the bathroom. Upstairs is a double-height living space which incorporates the kitchen, dining and sitting areas. 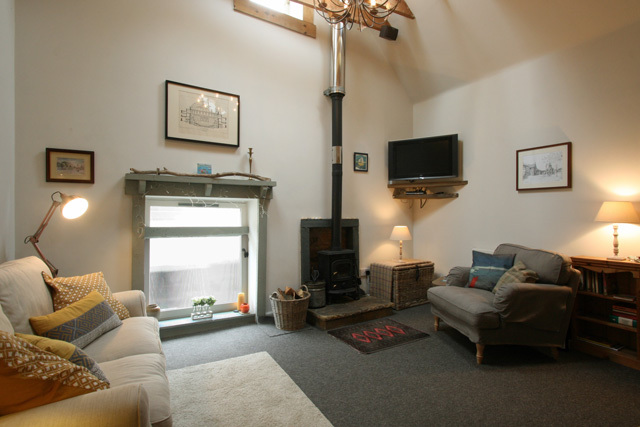 This beautiful room has a wood-burning stove and is again decorated in a contemporary style. The kitchen has integrated appliances including fridge, dishwasher, double oven and ceramic hob. Fife is a popular tourist destination and offers a wide range of attractions and outdoor activities for all. 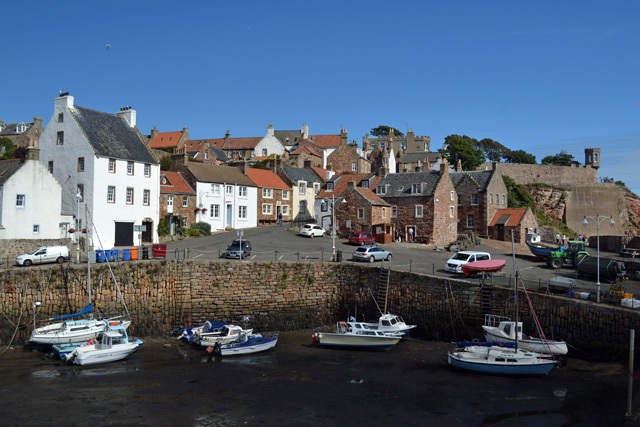 There is much to explore in Crail with its beach, galleries, harbour and shops – including the wonderful Crail Pottery at the end of the street. 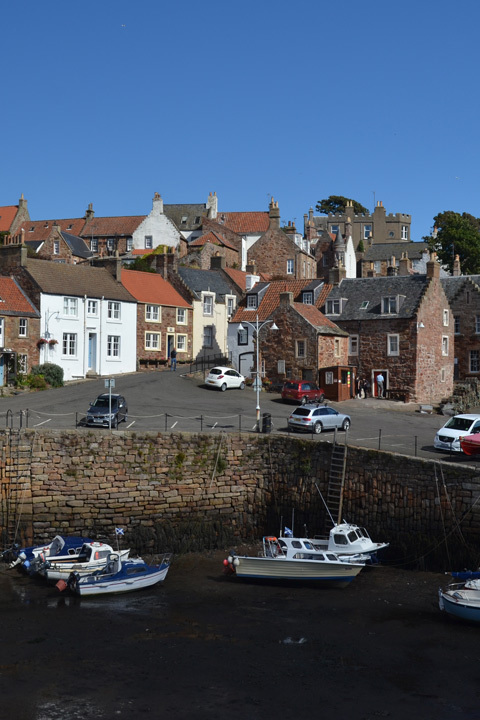 The Fife Coastal Path passes through Crail on its way from the Firth of Tay to the Firth of Forth and the area is crammed full of things to do and places to see – castles, gardens, museums, distilleries and the world famous golf course in nearby St Andrews. Bathroom, bath with shower over, whb, wc. Sitting room, comfortable seating, flat screen Freesat TV, DVD, CD, radio, iPod dock. Kitchen area, double electric oven, ceramic hob, microwave, fridge with freezer box, dishwasher, dining table and seating for six. Electricity and initial logs for the wood burner. Small garden area with barbecue and furniture. Cot and High Chair, please note no bed linen is supplied. 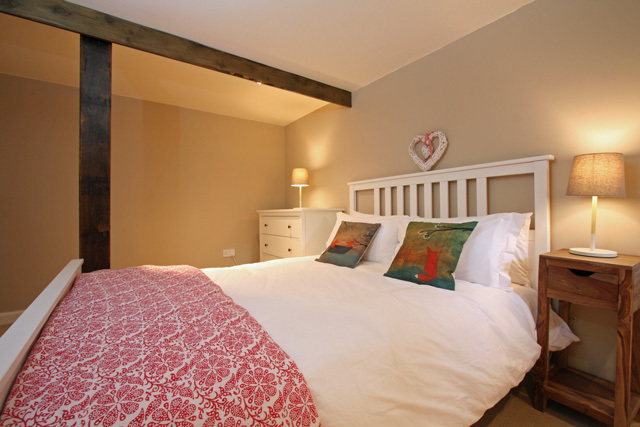 The Stables is an ideal property for two, however one child can be accommodated on a fold out bed if required. As Rose Wynd is a narrow lane, parking next to the property is only possible for loading or unloading, however on street parking is available within 20 metres. 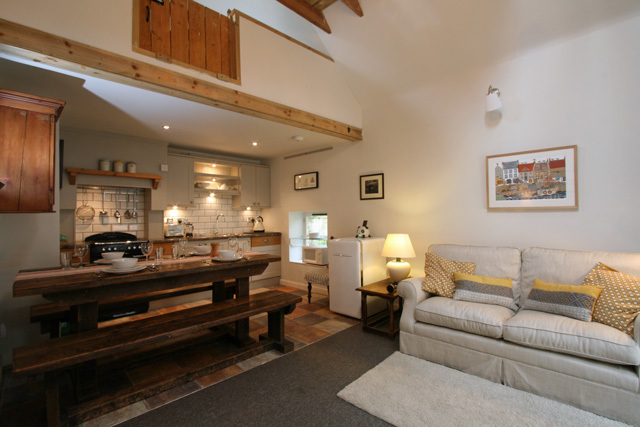 Stylish and contemporary conversion which retains much of its original character. 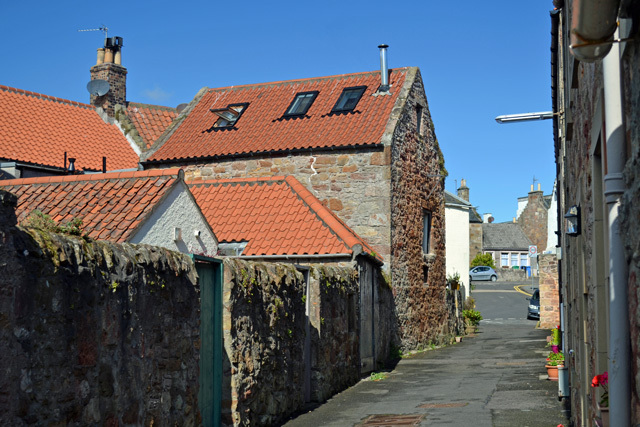 Ideally situated with the amenities of Crail within a few minutes' walk. An ideal base to explore the Kingdom of Fife. Because we stayed here for the second time, I think that testify for itself :-). 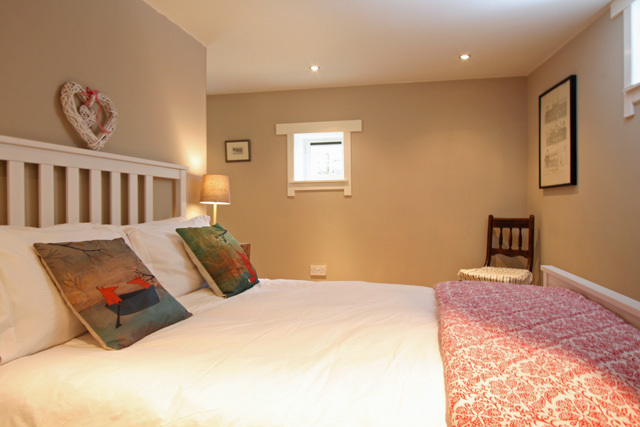 Is is a very nice place (Crail) and very cosy home, St Andrews and many other golf courses in short distance. We definitely will be back! Cosy and comfortable house in very good locality. Thank you for your hospitality ! I do hope definitely be back.